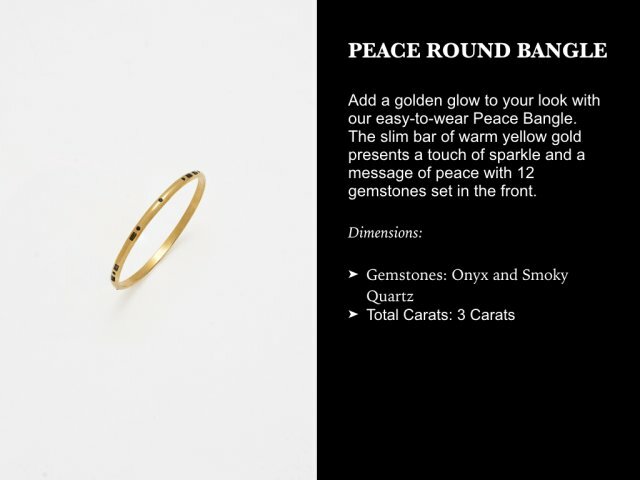 zendagi is launching this crowdfunding campaign to bring to life our first collection, named The Peace Collection. As a thank you to our supporters, we are offering you exclusive first in line access to our collection with the option to choose your gemstones combination, in addition to special pricing! The collection will be priced higher when released to the public. Bold, Sleek and Modern. 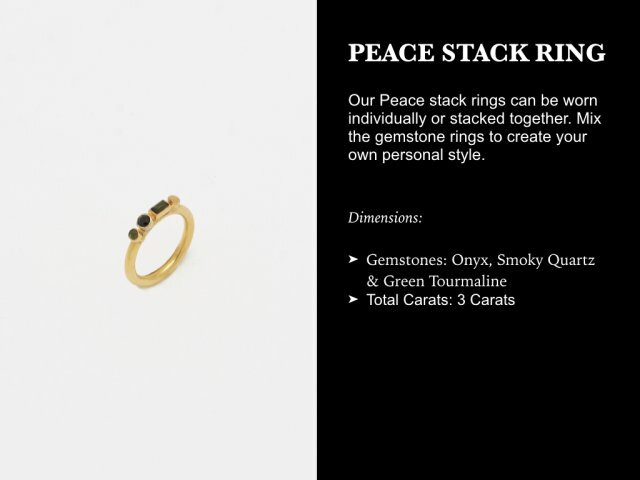 The Peace Collection sparkles with gorgeous gems such as Smoky Quartz, Green Tourmaline, and Black Onyx all laid out to spell peace in Morse Code. 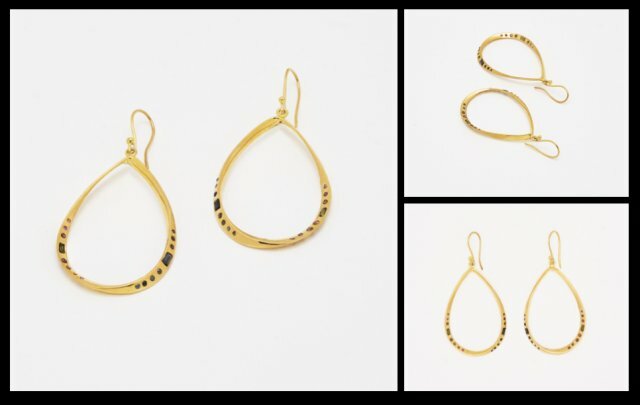 The collection is available in either 14 Karat Gold or Gold Plated Silver. 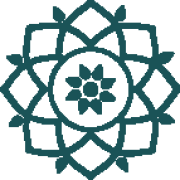 zendagi believes in ethical production and fair wages. 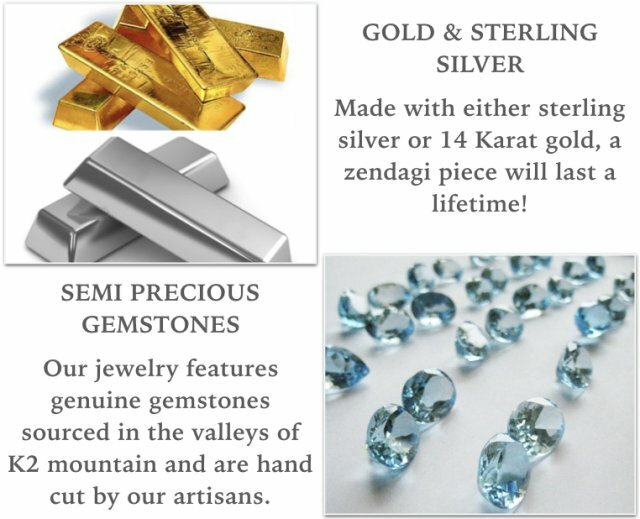 zendagi believes that all gems are more beautiful when they are ethically sourced and crafted. Every zendagi gemstone is traceable to the foothills of K2 in northern Pakistan, providing sustainable livelihoods to women living in remote mountain villages. 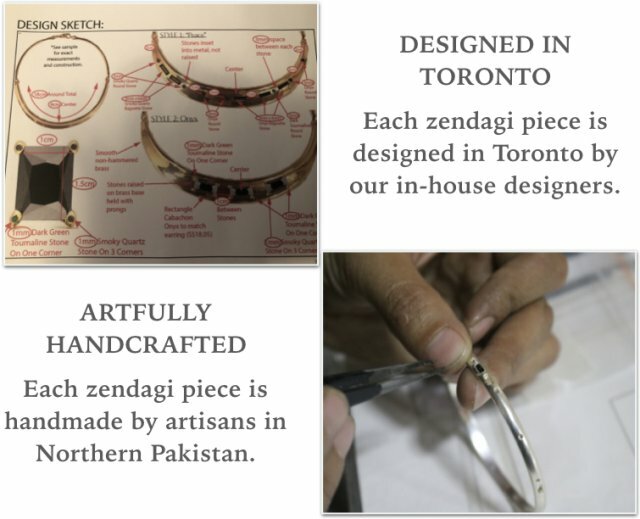 zendagi pieces are designed in Toronto and are brought to life by our skilled artisans. In addition to the gemstone combinations mentioned above, you have the option of customizing your piece with the choice of your gemstones. 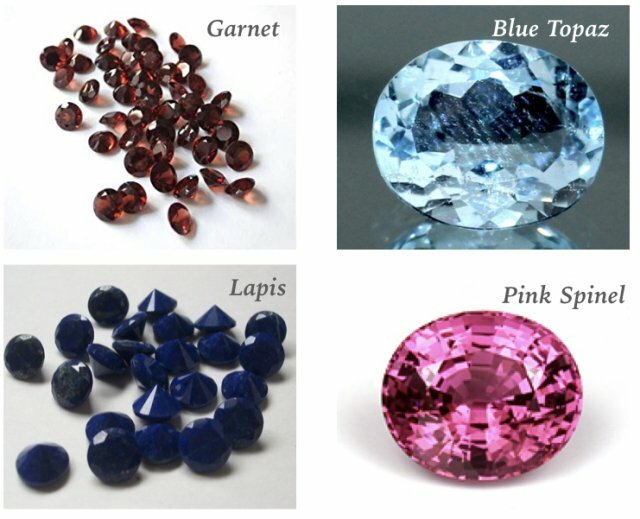 Listed below are the options for gemstones that are available to you. Please let us know your preference, and we will work with you to choose your gems. N.B. The pictures below are purely for representational purposes. As gemstones are natural, there can be slight variations in color and intensity. But, do not worry! We will work with you every step of the way to select your gemstone and to make sure you are satisfied with your selection! 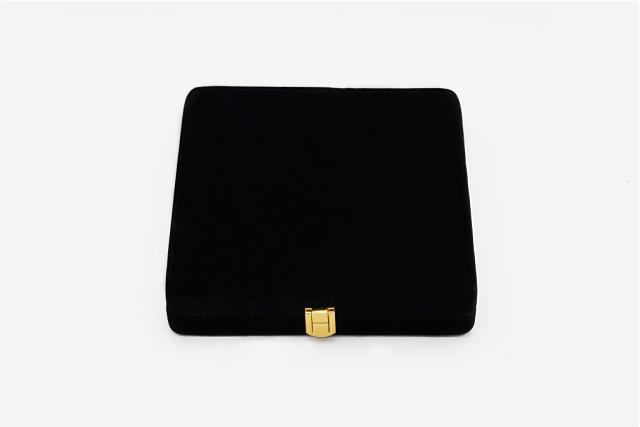 Our jewelry comes packaged in a beautiful handmade velvet box. 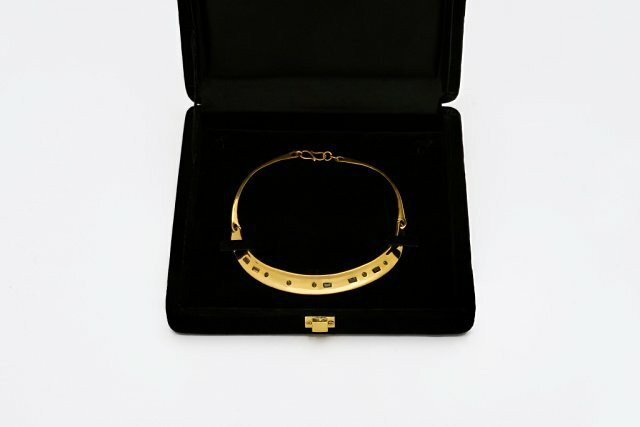 The box features a gold clasp. Inside the box, you will find a product card with a full description of your jewelry including information about the origin of the gemstones and the maker/s of your piece. There is no need to select size when ordering on Ulule. We will send you an email after your order to inquire about your size and help you determine your size. If you wish to customize your gemstone combination, please lets us know via email. 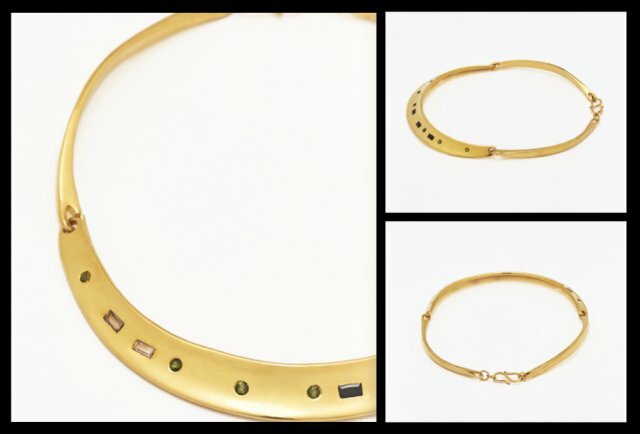 We will work with you to determine the best combination for your piece. We offer worldwide shipping and offer options for express shipping. Regardless of how you decide to ship, we will provide a tracking number and insurance. The target date for delivery is mid-March 2018. 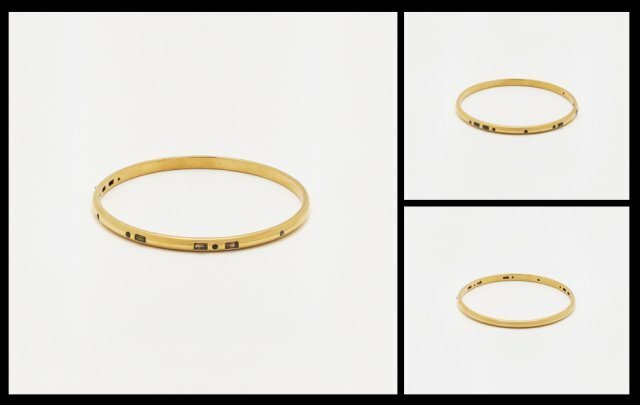 As each piece is handmade, please note that the delivery date may vary depending on the volume of orders received. Should there be any issue with your piece, please contact us right away. 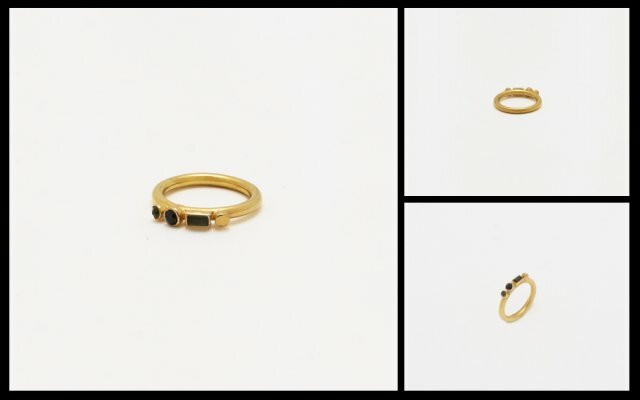 All pieces will come packaged in a beautiful black velvet handmade box with a product card giving you information about the origin of the gem and the maker/s of your piece. 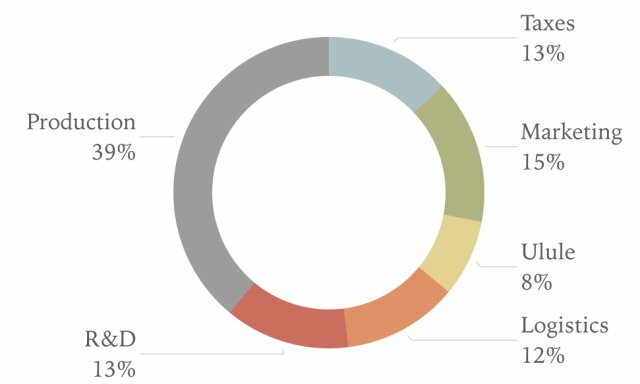 A quick look at where your jewelry is made and the artisans who make it. 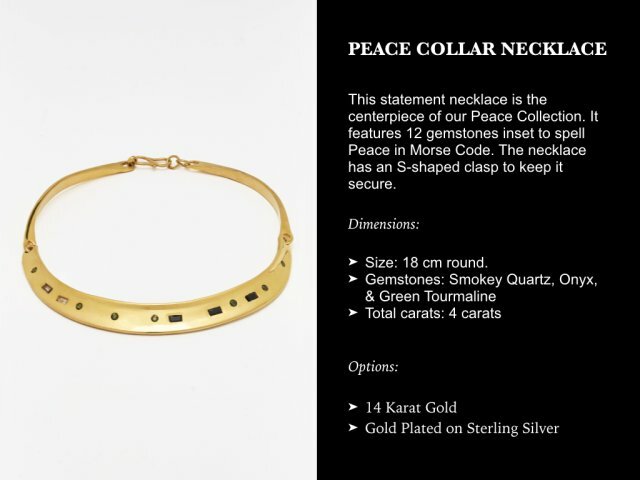 Forty-five days to launch the production of the Peace Collection! My name is Farrukh and I am the founder of zendagi. zendagi was founded on the belief that beautiful things can be produced without exploitation and destruction. 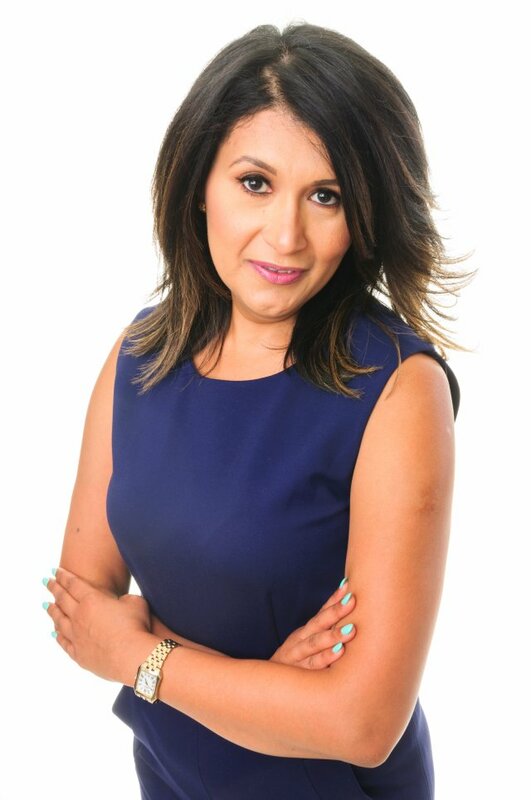 zendagi grew out of my work in the international development sector where I realized that simply giving aid or providing training without any plans on how the communities would use their newfound skills would do little to change their lives. 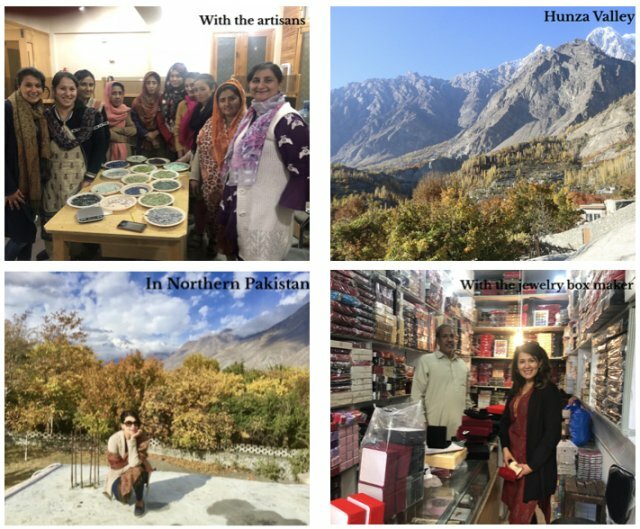 While working in Northern Pakistan, in Gilgit Baltistan, I came across, nestled at the foothills of some of the world’s tallest mountains, one of the most isolated and poor communities. 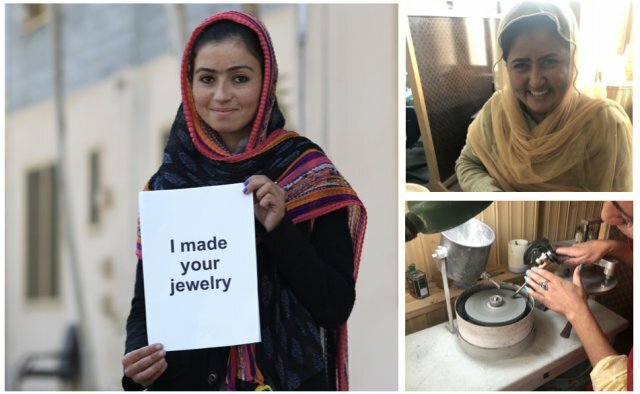 To break the cycle of poverty and provide artisans with an additional source of income, various NGO's had implemented gemstone processing and jewelry making programs in Gilgit. The artisans having received these extensive training were still unable to stake out a livelihood as they had no access to profitable markets or an idea of what to produce. This was the moment I knew that I could put my business skills to work and create market access for these artisans. 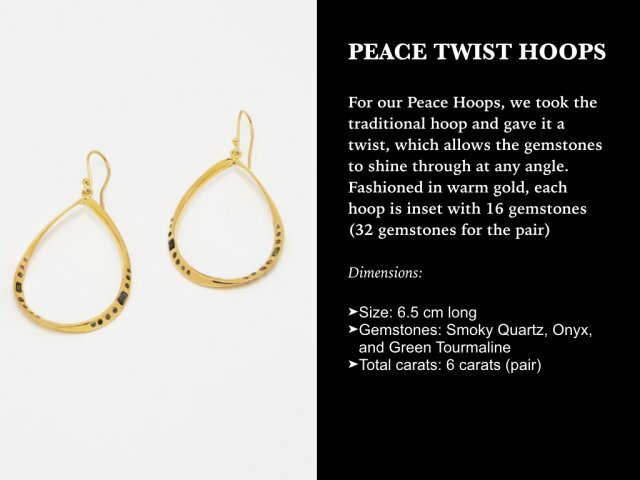 Putting the Peace Collection together has been a labor of love. For me, this fine gemstone jewelry represents the beauty of my ancient Pakistani culture. In a world of disposable accessories, I believe in jewelry that is passed through families, that carries the weight of masterfully crafted gemstones and beautiful memories. A zendagi piece is tomorrow’s heirloom. After decades of plastic baubles in North America, the desire for real gemstone jewelry, with its deep colors and weighty heft, is clear. zendagi, which means life in Urdu and Farsi, celebrates the woman who believes in timeless elegance and empowerment of others. Can't trust anyone, but you can convert them!